I have no idea if this is just our encampment but it seemed to me like just another thing to spend more money on. So yeah I'm just wondering why we would have a need for anything larger then a 12' one. Should I get one or would a normal one be fine? ? 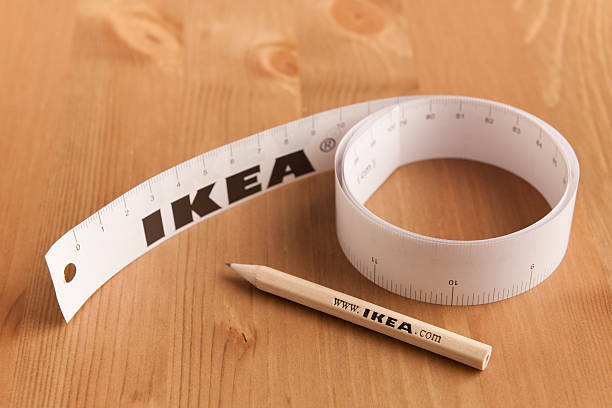 Cut a yardstick in half. Most people get by with a 12 inch ruler, but my son was pretty popular with his yardstick! Have you asked the encampment staff? Exactly, the only people who can give you the correct answer on why you need to bring an 18 inch ruler is your encampment staff. Anything you read here will be just a guess. It would be useful when making your bed. ^ That's the reasoning, though bear in mind there's no "standard" bunk or rack, so it's all local. Yes, Eclipse is right, there is no standard way of making a rack. Some encampments don't use sheets. At my two previous encampments most everyone has used sleeping bags, all we have to do with those is to neatly roll them up and the end of the rack. ^ Wow - talk about a time and hassle saver ((*jots*)). A tape measure is USELESS when you're making Hospital Corners. Which is one of the uses for the 18 inch ruler. That's what the DUCT TAPE is for. Sheesh NEWBS! So how exactly do you use DUCT TAPE as a straight edge. Tape is rather flexible. 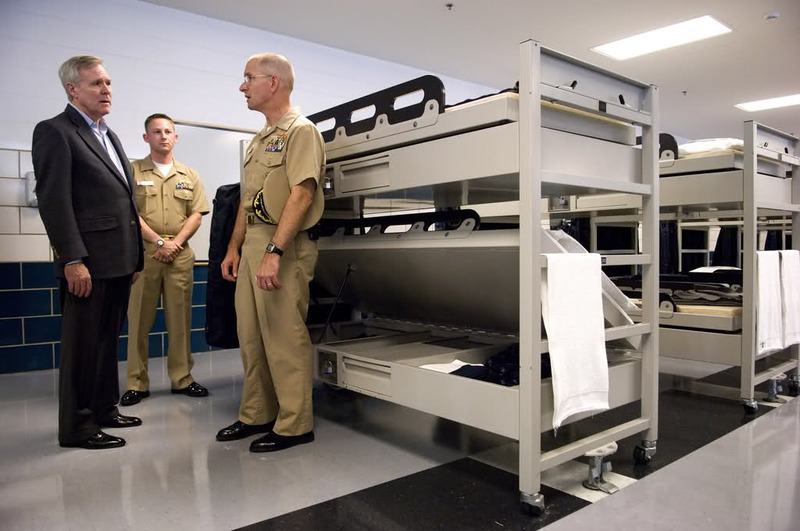 Not every encampment utilizes hospital corners in making their bunks / racks. Not every post on CT is a challenge to knowledge / experience / ability. Some are just jokes. I used a hanger as a straight edge for hospital corners. 35+ years of hospital corners and never used a ruler. Who knew? I'll have to give it a shot. Same here. Having two parents who had been in the Navy was all I needed. year was that the new-style mattresses don't hold the sheets as well as the older ones, too slippery. Canteen? We didn't get no stinking canteens. How does one use a canteen to accomplish hospital corners? So I've been wondering this for a few months now, on our encampment packing list there is "18' ruler" on it. I'd be concerned about an 18 foot ruler as well. but it more complicated / easier then that - when you see it, you're like "of course!". instead of on top of the sheets), but it's not released for public use (I also have to find it). So, you’re saying you DON’T do pole vaulting at your encampments?